These declarations corroborate a previous article by Ethereum World News, which analyzed some of the causes of this rumor and the few possibilities that it had of being right. 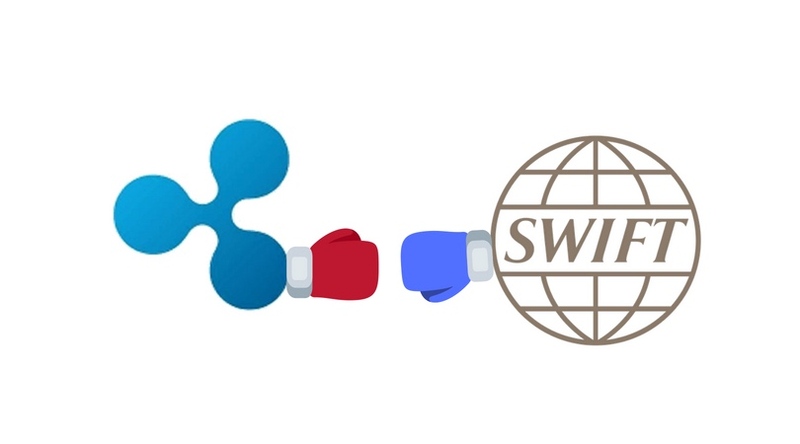 SWIFT – Ripple: Two “enemies” or Two Soon-To-Be Best Friends? Ripple and Swift are direct competitors in the same market, but the difference in capital and influence in the world of finance is too asymmetric to think of the feasibility of an early partnership on an equal footing. Swift has expressed interest in upgrading its platform. Harry Newman, head of banking at SWIFT, told the Financial Times in June: “It is no secret that correspondent banking is a 1998 model and we are busy addressing that, bringing it to a 2018 model. However, it is very likely that if the SWIFT team were to adopt (even experimentally) the use of blockchain technologies, they would feel more comfortable with their own network than using a third party’s technology. The rising wave of rumors, augmented by the company’s excellent financial results, have had a positive impact on prices. Ripple has managed to take the place of Ethereum as the world’s second largest cryptocurrency, and although it has now lost that position, the difference between the two tokens is narrowing. 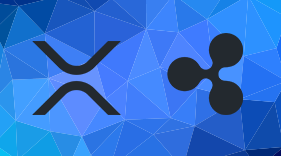 Ripple has had exceptional performance during 2018, something that had a very positive impact on the valuation of the XRP token, however, Ethereum has suffered a series of delays in its ads that have hurt the valuation of its ETH token. Ethereum currently has a total market cap of $22,169,571,726 and XRP $21,068,066,192. SWIFT for its part reported mobilization of at least USD 5 Trillion per day in 2004 according to a report by the U.S. Department of the Treasury. That’s another fake news made by ripple. Would you trust a company that is based on trolls and fake news? All cryptos are losing big value, including xrp, whilst SWIFT is growing bit time and innovating with a solid, reliable platform. Banks need trust, reliability, authority, not a company made of trolls. SWIFT is world number one for over 40 years, innovative and it’s there to stay, Ripple is one of the thousands of fintech ideas most of which will disappear soon, because crypto is mostly a bubble – despite blockchain is a great idea and also SWIFT proved that, simply not sustainable at the moment. SWIFT will enter blockchain if/when it’ll be convenient for all players but in the meantime gpi is the number one. Stop posting these fake news, the economy that works and grow in a sustainable way, in the long term, is not a bubble but needs solid foundations and an excellent reputation. Like SWIFT, not this ripple… that sounds like a rip.